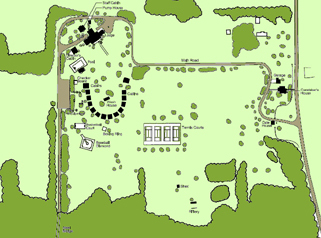 The Good Fellow Youth Camp is a 63-acre historic recreational site located within the Indiana Dunes National Lakeshore along Lake Michigan. Built along the Calumet River in 1941 by U.S. Steel for their employees’ children, the camp enabled urban youth to experience nature through a summer recreational program in the dunes. 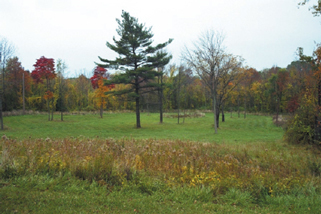 This project involved the preparation of a Cultural Landscape Report for adaptively reusing the site as an environmental learning center for the park. It was developed in conjunction with a Historic Structure Report, prepared by Wiss Janey Elstner Associates, Inc., which addressed the adaptive reuse of the historic lodge.